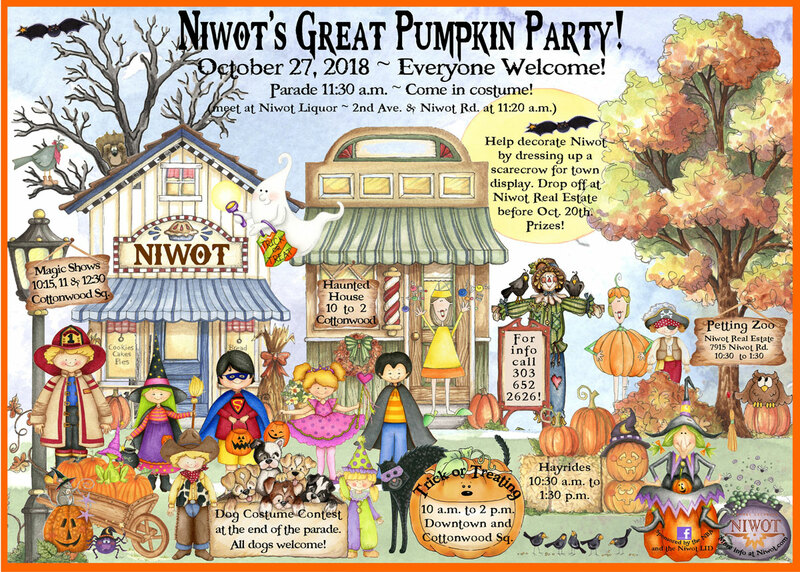 it's time for Niwot's Great Pumpkin Party! 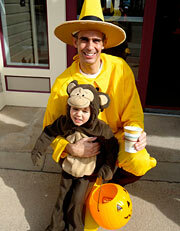 Costume up the kids, bring the kid-friendly dog, and head downtown for trick or treating Niwot Style! 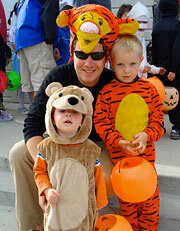 An annual tradition 48 bazillion years running, it's time for Niwot's Great Pumpkin Party! 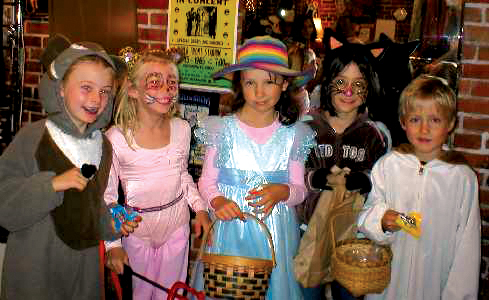 Costume up the kids, bring the kid-friendly dog, and head downtown for trick or treating, the parade, doggie costume contest, hay rides and more! 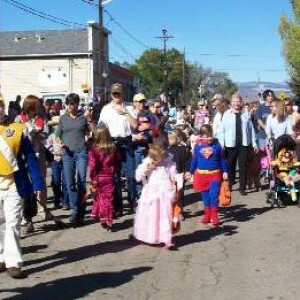 Trick or Treating in Niwot. 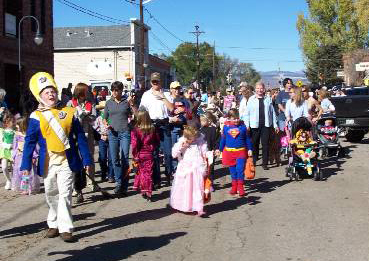 All Shop Keepers in Old Town and Cottonwood Park West will be open to celebrate Halloween with treats for the trick or treaters. 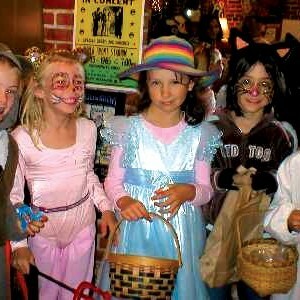 Kids and Animal Parade. 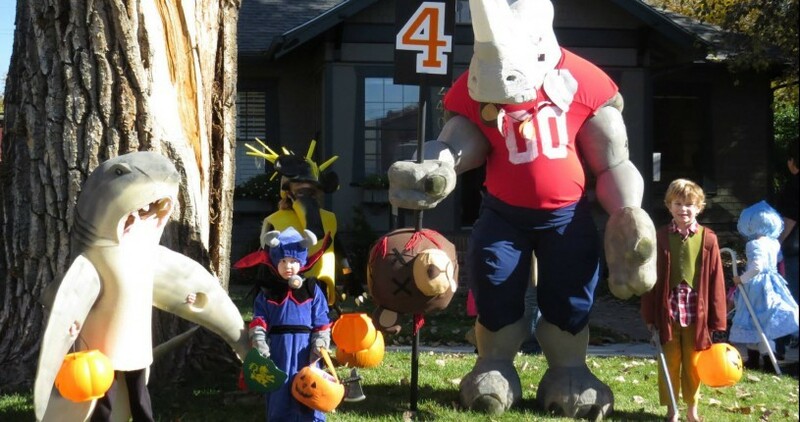 Come in costume. Everyone is invited to participate in the parade. 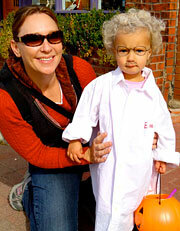 Starts at Niwot Liquor, 2nd ave and Niwot Road, at 11:15am.